Welcome to Stephan Meijer Architecture. 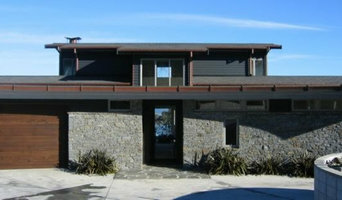 We are a Nelson, much sought after, Modern residential architects office. We are famous for our high performance Modern designs due to our advanced training without losing style and elegance. We use passive solar design and ecological principles in our house designs to achieve the highest comfort and quality standards and at the same time reducing ongoing expenses for heating and cooling. Please browse or website for lots of useful information located on the toolkits tab and of course some of our past work in projects. 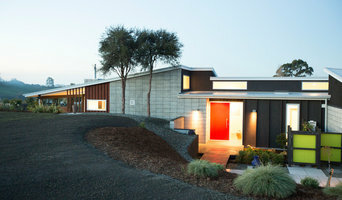 Irving Smith Architects has been developed as a niche Architecture practice based in Nelson, but working in a variety of sensitive environments throughout New Zealand and recently overseas. Our work has long been concerned with participating in soft context, both physically and socially. Here architecture can be joyful and beautiful by better understanding what we have, and what is needed, before making new context. We see architecture as the framework- supporting the basics of life in the most beautiful way possible. 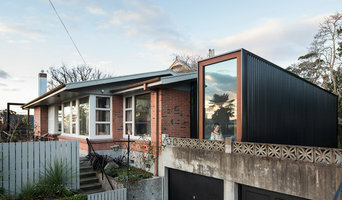 If your renovation is more than a simple benchtop replacement or roof re-tiling job, then it may be time to find an architect in Nelson who can manage your project from start to finish. Depending on the architecture firm you hire, the scope can span from planning sustainable design into your renovations, to selecting furniture and even interior finishes. An architect is often the first person you hire for your project. Before taking steps to find an architect in Nelson, ask yourself what you want to achieve from your renovation or home construction. Do you want to improve the liveability and sustainability of your home, or simply expand? What style of architecture do you prefer? Once you have established your motivation, research architects that have completed similar house designs in your Nelson locale and within a comparable budget to yours. Ideally, your Nelson architect will be involved in all phases of the design process, from the initial concept to the completed construction. Your architect may be needed to select and hire subcontractors (e.g. builders, engineers and landscape architects) just as they may need to negotiate contracts with stakeholders. A good client-architect relationship will ensure they are your biggest advocate along the way during construction. Find residential architects on Houzz. 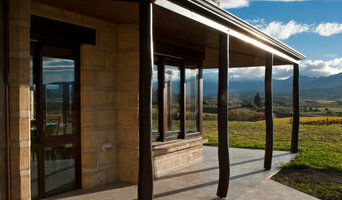 To find the best Nelson architect for your home design project, narrow your search to find professionals in Nelson. Then browse their latest projects and read reviews. You can also look through photos of projects to find an interior architect or designer who has worked on a project similar to yours.